“As a music educator, I’ve always had an interest for serving urban, working-class communities like the city I grew up in. 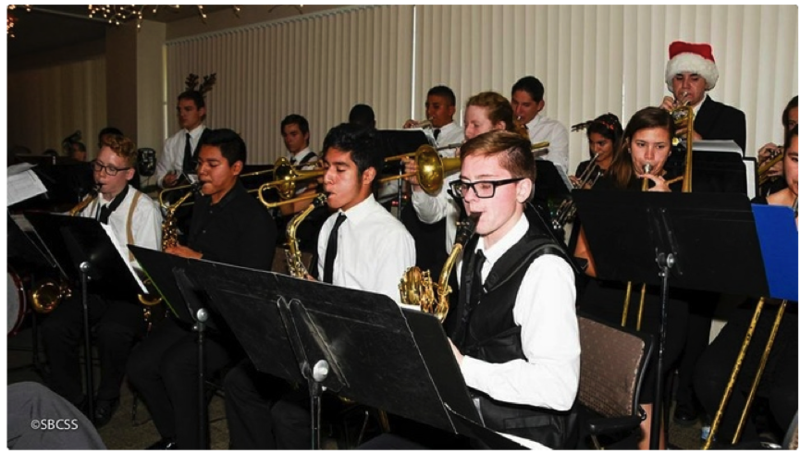 When I was appointed the band and orchestra director at Cajon High School in San Bernardino, California three years ago, I was overjoyed to bring opportunities for music education and performance to the students in the city. Previous PostPrevious The Big Bottle Tour, by Annett and the Boomerang Alliance Team!